Duo Ply Material are for making of signs and tags of various sizes and shapes. It works on the basis of engraving away the top layer (a colour) to reveal a 2nd layer (a 2nd colour). 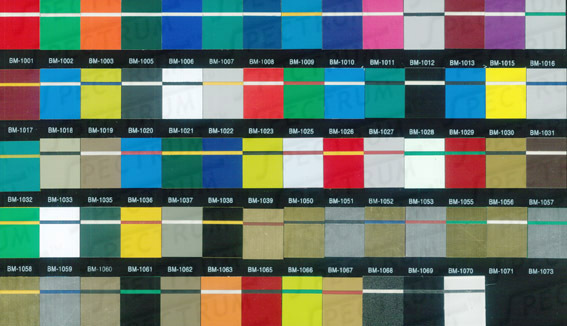 Colours available are below – subject to stock.